Think your younger employees are healthier? Think again! Think your younger employees are healthier than their older colleagues? Think again! A long term colleague of mine, Zorianna Hyworon, was in Sydney recently to present a keynote at the Health & Productivity Management Congress and she presented some fascinating research on global emerging trends on workplace health. Zorianna is the Founder & CEO of InfoTech, a Canadian company which provides the health risk assessment system Wellness Checkpoint for major global companies so she’s uniquely placed to have access to the kind of data that the rest of us could only dream of. She has analysed findings from 14 years of benchmark data from 130 countries, along with thousands of group and employee reports, combined with her own interviews with C-suite and analysis of peer reviewed research. So what has she found? Too much to tell you about in one blog – a fascinating array of high impact findings about age-related issues, stress in the workplace, depression and productivity. For this blog, I’ll talk more about the age-related findings. The research shows that in Australia, employees under 30 have significantly higher risk due to alcohol abuse, compared to similar groups in Europe and the US. Of particular concern was the rate of binge drinking. In Asia, employees under 25 are coming to work with higher rates of pre-disease predictors such as hypertension; significantly higher levels of depression at all severity levels, and significantly higher levels of risk due to unhealthy eating habits, lack of exercise and stress. This is in comparison to older employees in China, and in comparison to similar age groups in Europe and US. So much information on age and health is focused on the needs of baby boomers, that we forget about the emerging trends brought by new, younger workers entering the workforce. In Asia, it’s even younger at 33.7 years. Keep in mind that in China, employees under 25 represent 35-45% of the employee population. Zorianna’s research also found the rate of depression is much higher in younger workers, at all levels of severity. This has profound impacts on productivity, and on how we engage employees in physical health programs, as depression is a barrier to lifestyle change. I’ll talk more about these depression-related findings in future blogs. 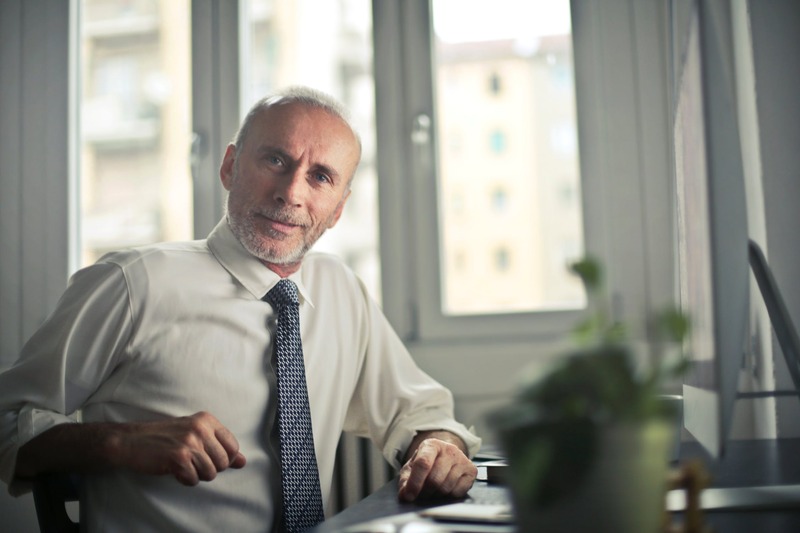 While most organisations are aware of the potential health and productivity concerns for an aging workforce, it’s important to not neglect the health issues of younger employees. The “Millienial” and “Gen Z” employees entering the workforce will arrive with a host of physical and mental health issues which combine to impact on productivity in profound ways. To avoid productivity losses, employers will need to continually adapt their health and wellness strategies and activities, not only to cater to changing health issues, but also to find smarter ways to engage and connect with younger employees.